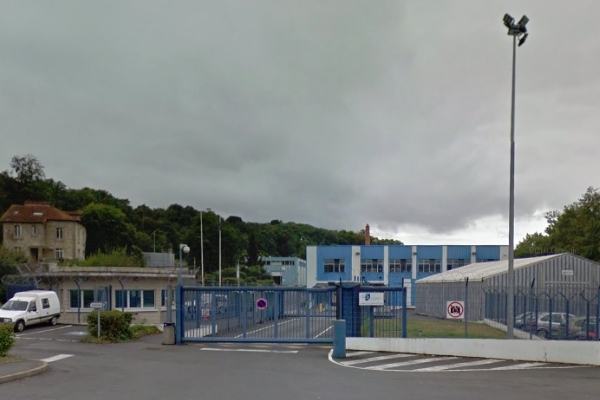 Workers at Arjowiggins Security are continuing to fight for their future after the closure of their main facility in Jouy-sur-Morin, France. Arjowiggins went into liquidation earlier this month, just a few months after the 400-year-old company was sold by former owner Sequana to Swiss investment fund Blue Motion Technologies. The abrupt closure of the paper mill – which made substrates for banknotes, car registration documents and passports – was followed by workers occupying the plant and burning reserve paper stocks. Workers representatives are trying to win government backing to create a cooperative (‘Scop’) to keep the plant running, arguing that its closure is a matter of national security because all official government papers have to date been produced at the mill. They argue stocks of the papers will start to run out within two months. Shortly after the Arjowiggins Security announcement, it was confirmed by Sequana that the trading companies in the Arjowiggins UK business – Arjowiggins Fine Papers, Arjowiggins Chartham, Performance Papers, Arjobex and the Wiggins Teape Group – have also gone into administration. Viewpoint: Anti-counterfeit features – should public be aware? Prague’s fake ticket scam – what lessons can we learn?